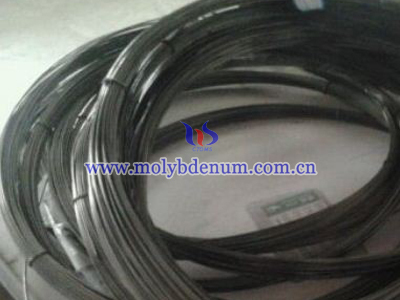 Black molybdenum wire is molybdenum wire with graphite coating, and its surface color is black. 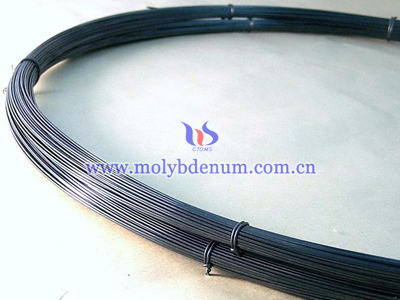 Black molybdenum wire is always in coiling or straight. 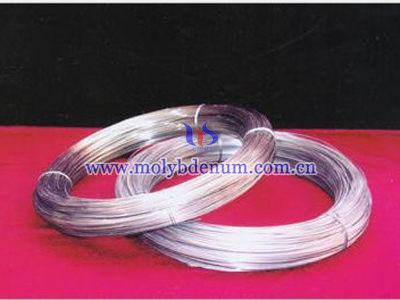 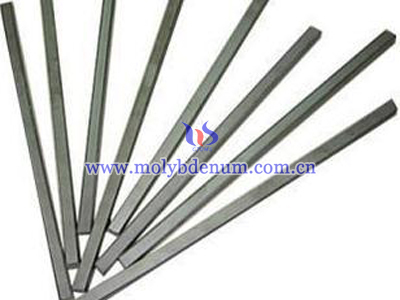 In addition, black molybdenum wire is always annealed.